We’ve made it to the final round in this four part series. 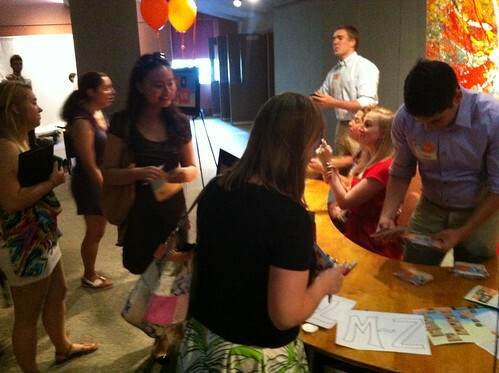 Photo credit: BostonTweetUp. Taken at Social Media Day Boston. Has your event planning been less burdensome after following our tips on how to network before and during the event? Share your experiences with us and let us know what you found to be most beneficial to your needs by leaving a comment below. Did you happen to miss the first tips on how to network before and during an event? Not to worry, check it out! Start from one and work your way through. We want to make sure you understand the first steps and tips before we get into the last step. Note: If you are interested in learning more tips and resources make sure to signup for the upcoming Networking 2.0 Book and subscribe to this blog. So now let’s move onto the last step. And what is the last step? How you can network both online and offline, after the event! That’s right, this is the last and final step to complete your networking training, if you will. Create an event summary blog post with photos and/or videos of the event that also highlights the events success ie money raised, people in attendance, connections made, etc, lists all the event stakeholders involved ie speakers, sponsors, etc. and/or any major event takeaways. This blog posts also serves as an asset you can use to promote the next event. Tweet and thank sponsors, suppliers, partners and speakers for having attended your event. Make sure to mention their twitter handles and names in your tweet. A benefit to creating a blog post summary first is that it helps the attendees and others in attendance relive the positive experience. Photo creditL: BostonTweetUp. 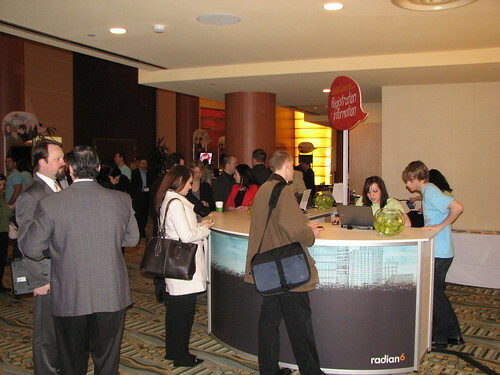 Taken at Social 2011. Distribute your business cards, with your name and contact information. This way others know how and here to contact you for future event planning and organizing. So now you have all the necessary networking tips to make your event planning a much less stressful experience. Leave your comments below and let us know how these tips work out for you. If there are things you found to be helpful that we didn’t mention, let us know!